Photos by Des Thureson - disci.smugmug.com. 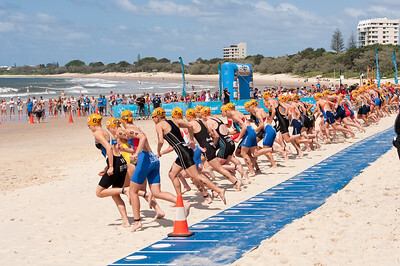 The gallery on the 2012 Mooloolaba Men's ITU Triathlon World Cup is here: http://smu.gs/HjsKqW. If you are in Australia & would prefer to purchase a print which has been produced in Brisbane, you're welcome to email me at disci7 AT gmail dot com. Extra UNEDITED images from this event are in this separate gallery: http://smu.gs/H6jg6k. 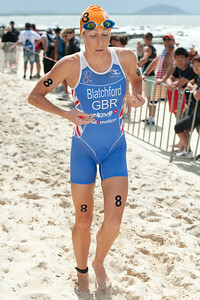 My photo-blog post on the 2012 Mooloolaba Men's & Women's ITU Triathlon World Cup: Blogger: http://bit.ly/HvRVNB. Emma Moffatt - 2012 Subaru Mooloolaba Women's ITU Triathlon World Cup; Mooloolaba, Sunshine Coast, Queensland, Australia; 25 March 2012. Photos by Des Thureson - disci.smugmug.com. 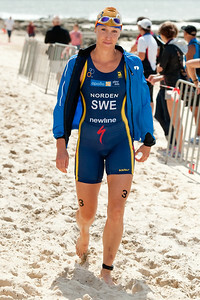 Lisa Norden - 2012 Subaru Mooloolaba Women's ITU Triathlon World Cup; Mooloolaba, Sunshine Coast, Queensland, Australia; 25 March 2012. Photos by Des Thureson - disci.smugmug.com. Laura Bennett - 2012 Subaru Mooloolaba Women's ITU Triathlon World Cup; Mooloolaba, Sunshine Coast, Queensland, Australia; 25 March 2012. Photos by Des Thureson - disci.smugmug.com. Race Winner Erin Densham - 2012 Subaru Mooloolaba Women's ITU Triathlon World Cup; Mooloolaba, Sunshine Coast, Queensland, Australia; 25 March 2012. Photos by Des Thureson - disci.smugmug.com. 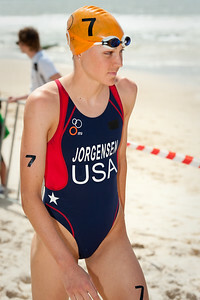 Gwen Jorgensen - 2012 Subaru Mooloolaba Women's ITU Triathlon World Cup; Mooloolaba, Sunshine Coast, Queensland, Australia; 25 March 2012. Photos by Des Thureson - disci.smugmug.com. Liz Blatchford - 2012 Subaru Mooloolaba Women's ITU Triathlon World Cup; Mooloolaba, Sunshine Coast, Queensland, Australia; 25 March 2012. Photos by Des Thureson - disci.smugmug.com. 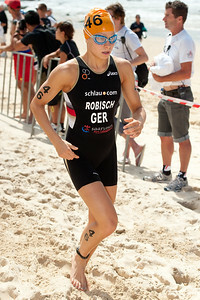 Nicola Spirig - 2012 Subaru Mooloolaba Women's ITU Triathlon World Cup; Mooloolaba, Sunshine Coast, Queensland, Australia; 25 March 2012. Photos by Des Thureson - disci.smugmug.com. Kiyomi Niwata - 2012 Subaru Mooloolaba Women's ITU Triathlon World Cup; Mooloolaba, Sunshine Coast, Queensland, Australia; 25 March 2012. Photos by Des Thureson - disci.smugmug.com. 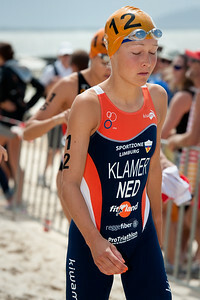 Bright young Dutch Star Rachel Klamer - 2012 Subaru Mooloolaba Women's ITU Triathlon World Cup; Mooloolaba, Sunshine Coast, Queensland, Australia; 25 March 2012. Photos by Des Thureson - disci.smugmug.com. Vicky Holland - 2012 Subaru Mooloolaba Women's ITU Triathlon World Cup; Mooloolaba, Sunshine Coast, Queensland, Australia; 25 March 2012. Photos by Des Thureson - disci.smugmug.com. Kerry Lang - 2012 Subaru Mooloolaba Women's ITU Triathlon World Cup; Mooloolaba, Sunshine Coast, Queensland, Australia; 25 March 2012. Photos by Des Thureson - disci.smugmug.com. Lauren Campbell - 2012 Subaru Mooloolaba Women's ITU Triathlon World Cup; Mooloolaba, Sunshine Coast, Queensland, Australia; 25 March 2012. Photos by Des Thureson - disci.smugmug.com. Anne Haug - 2012 Subaru Mooloolaba Women's ITU Triathlon World Cup; Mooloolaba, Sunshine Coast, Queensland, Australia; 25 March 2012. Photos by Des Thureson - disci.smugmug.com. 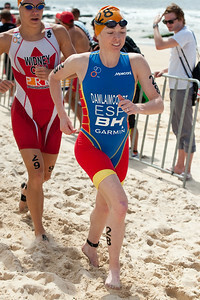 Romina Palacio Balena - 2012 Subaru Mooloolaba Women's ITU Triathlon World Cup; Mooloolaba, Sunshine Coast, Queensland, Australia; 25 March 2012. Photos by Des Thureson - disci.smugmug.com. 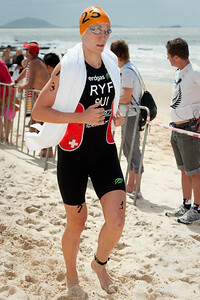 Daniela Ryf - 2012 Subaru Mooloolaba Women's ITU Triathlon World Cup; Mooloolaba, Sunshine Coast, Queensland, Australia; 25 March 2012. Photos by Des Thureson - disci.smugmug.com. 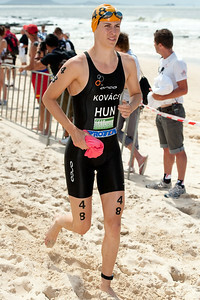 Vendula Frintova - 2012 Subaru Mooloolaba Women's ITU Triathlon World Cup; Mooloolaba, Sunshine Coast, Queensland, Australia; 25 March 2012. Photos by Des Thureson - disci.smugmug.com. 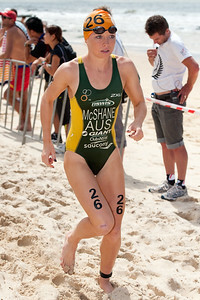 Charlotte McShane - 2012 Subaru Mooloolaba Women's ITU Triathlon World Cup; Mooloolaba, Sunshine Coast, Queensland, Australia; 25 March 2012. Photos by Des Thureson - disci.smugmug.com. Maria Czesnik - 2012 Subaru Mooloolaba Women's ITU Triathlon World Cup; Mooloolaba, Sunshine Coast, Queensland, Australia; 25 March 2012. Photos by Des Thureson - disci.smugmug.com. Marina Damlaimcourt - 2012 Subaru Mooloolaba Women's ITU Triathlon World Cup; Mooloolaba, Sunshine Coast, Queensland, Australia; 25 March 2012. Photos by Des Thureson - disci.smugmug.com. Helle Frederiksen - , 2012 Subaru Mooloolaba Women's ITU Triathlon World Cup; Mooloolaba, Sunshine Coast, Queensland, Australia; 25 March 2012. Photos by Des Thureson - disci.smugmug.com. 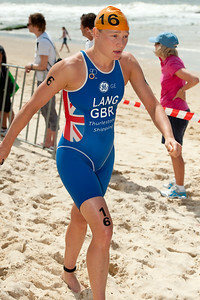 Kaitlin Shiver, 2012 Subaru Mooloolaba Women's ITU Triathlon World Cup; Mooloolaba, Sunshine Coast, Queensland, Australia; 25 March 2012. Photos by Des Thureson - disci.smugmug.com. Felicity Sheedy-Ryan, 2012 Subaru Mooloolaba Women's ITU Triathlon World Cup; Mooloolaba, Sunshine Coast, Queensland, Australia; 25 March 2012. Photos by Des Thureson - disci.smugmug.com. 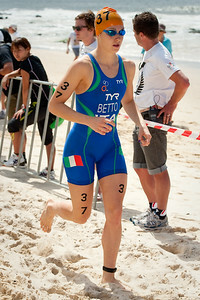 Alice Betto, 2012 Subaru Mooloolaba Women's ITU Triathlon World Cup; Mooloolaba, Sunshine Coast, Queensland, Australia; 25 March 2012. Photos by Des Thureson - disci.smugmug.com. 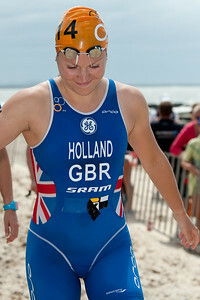 Natalie Van Coevorden, 2012 Subaru Mooloolaba Women's ITU Triathlon World Cup; Mooloolaba, Sunshine Coast, Queensland, Australia; 25 March 2012. Photos by Des Thureson - disci.smugmug.com. 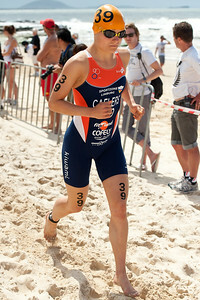 Maaike Caelers, 2012 Subaru Mooloolaba Women's ITU Triathlon World Cup; Mooloolaba, Sunshine Coast, Queensland, Australia; 25 March 2012. Photos by Des Thureson - disci.smugmug.com. 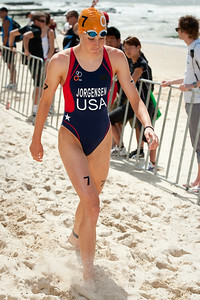 Mateja Simic, 2012 Subaru Mooloolaba Women's ITU Triathlon World Cup; Mooloolaba, Sunshine Coast, Queensland, Australia; 25 March 2012. Photos by Des Thureson - disci.smugmug.com. 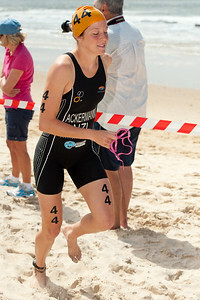 Simmone Ackerman, 2012 Subaru Mooloolaba Women's ITU Triathlon World Cup; Mooloolaba, Sunshine Coast, Queensland, Australia; 25 March 2012. Photos by Des Thureson - disci.smugmug.com. Intense Focus - Rebecca Robisch, Rebecca Robisch - 2012 Subaru Mooloolaba Women's ITU Triathlon World Cup; Mooloolaba, Sunshine Coast, Queensland, Australia; 25 March 2012. Photos by Des Thureson - disci.smugmug.com. 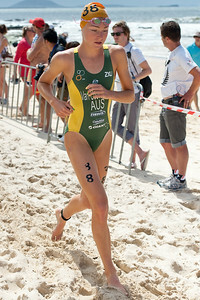 Zsofia Kovacs - 2012 Subaru Mooloolaba Women's ITU Triathlon World Cup; Mooloolaba, Sunshine Coast, Queensland, Australia; 25 March 2012. Photos by Des Thureson - disci.smugmug.com. Chie Nakashima, 2012 Subaru Mooloolaba Women's ITU Triathlon World Cup; Mooloolaba, Sunshine Coast, Queensland, Australia; 25 March 2012. Photos by Des Thureson - disci.smugmug.com. 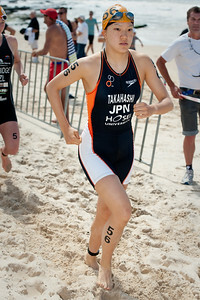 Yuko Takahashi, 2012 Subaru Mooloolaba Women's ITU Triathlon World Cup; Mooloolaba, Sunshine Coast, Queensland, Australia; 25 March 2012. Photos by Des Thureson - disci.smugmug.com. 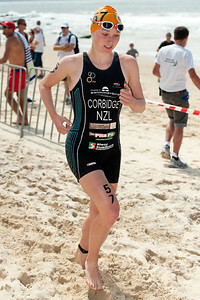 Sophie Corbidge, 2012 Subaru Mooloolaba Women's ITU Triathlon World Cup; Mooloolaba, Sunshine Coast, Queensland, Australia; 25 March 2012. Photos by Des Thureson - disci.smugmug.com. 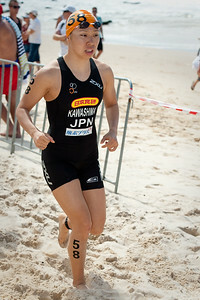 Eri Kawashima, 2012 Subaru Mooloolaba Women's ITU Triathlon World Cup; Mooloolaba, Sunshine Coast, Queensland, Australia; 25 March 2012. Photos by Des Thureson - disci.smugmug.com. 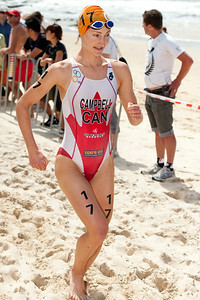 Anna Burova, 2012 Subaru Mooloolaba Women's ITU Triathlon World Cup; Mooloolaba, Sunshine Coast, Queensland, Australia; 25 March 2012. Photos by Des Thureson - disci.smugmug.com. Machiko Nakanishi, 2012 Subaru Mooloolaba Women's ITU Triathlon World Cup; Mooloolaba, Sunshine Coast, Queensland, Australia; 25 March 2012. Photos by Des Thureson - disci.smugmug.com. 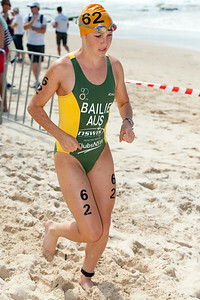 Ashlee Bailie, 2012 Subaru Mooloolaba Women's ITU Triathlon World Cup; Mooloolaba, Sunshine Coast, Queensland, Australia; 25 March 2012. Photos by Des Thureson - disci.smugmug.com. Go! - The Start - 2012 Subaru Mooloolaba Women's ITU Triathlon World Cup; Mooloolaba, Sunshine Coast, Queensland, Australia; 25 March 2012. Photos by Des Thureson - disci.smugmug.com. After virtually no notice at all, a very sudden start! 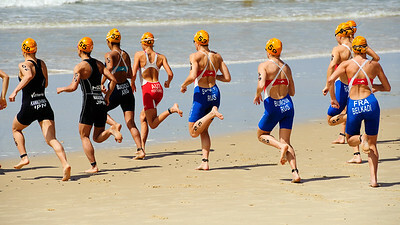 - Eri Kawashima, Chie Nakashima, Romina Biagioli, Lisa Perterer, Mariya Shorets, Anna Burova, Laurie Belkadi, Alexandra Razarenova - 2012 Subaru Mooloolaba Women's ITU Triathlon World Cup; Mooloolaba, Sunshine Coast, Queensland, Australia; 25 March 2012. Photos by Des Thureson - disci.smugmug.com.